Unique rare one of a kind property, LOCATION, LOCATION, LOCATION! 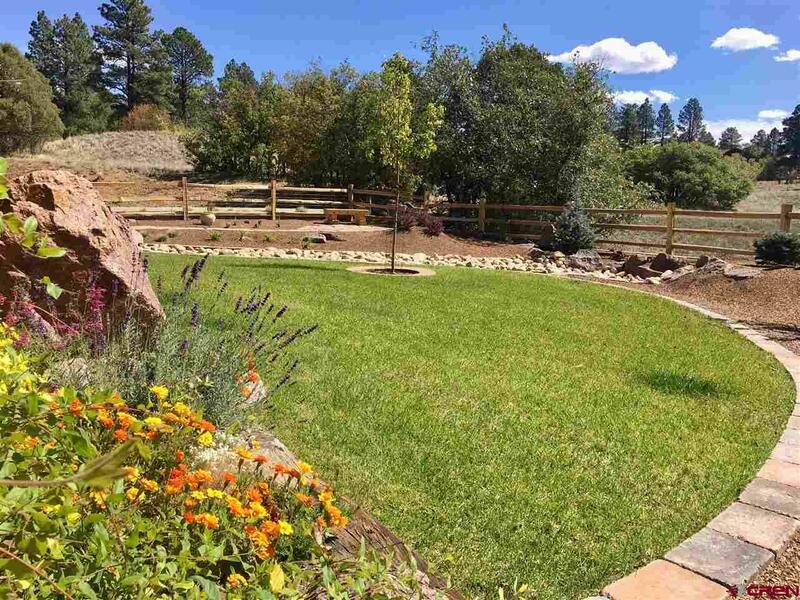 Huge panoramic views, private lake front over 600 ft. on Lake Durango. only 7 miles to Durango, 5 minutes to the new Lake Nighthorse. 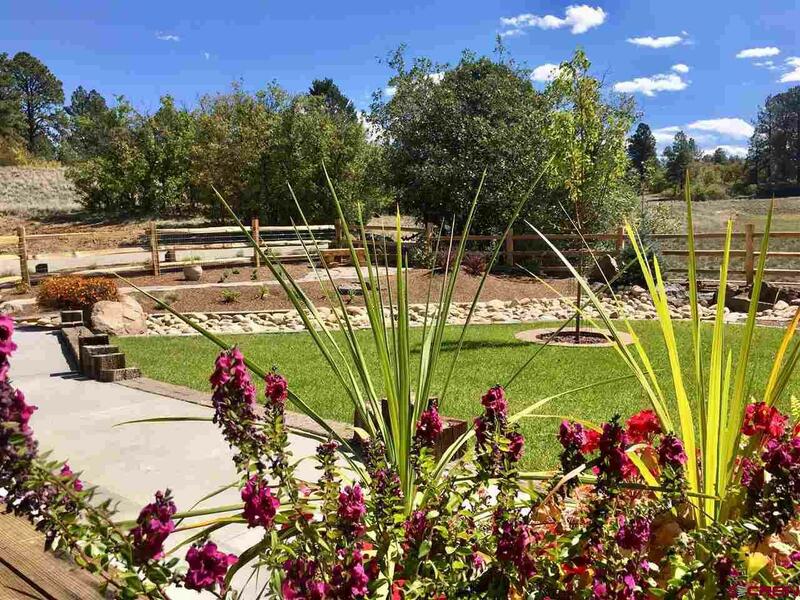 Convenient access to Bodo Park, Durango, Farmington and Cortez. 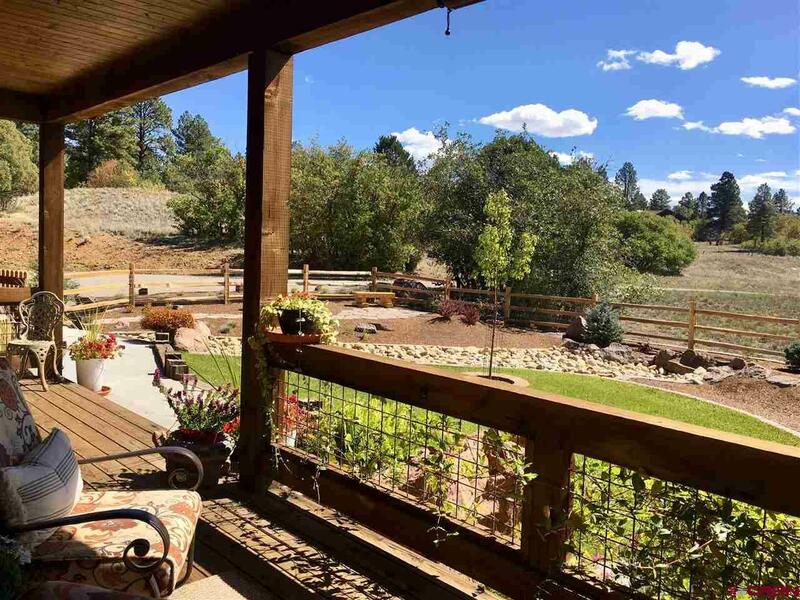 47plus acres, NO COVENANTS OR HOAs it is in a conservation easement which keeps very low taxes and privacy. Surrounded by large estate properties. 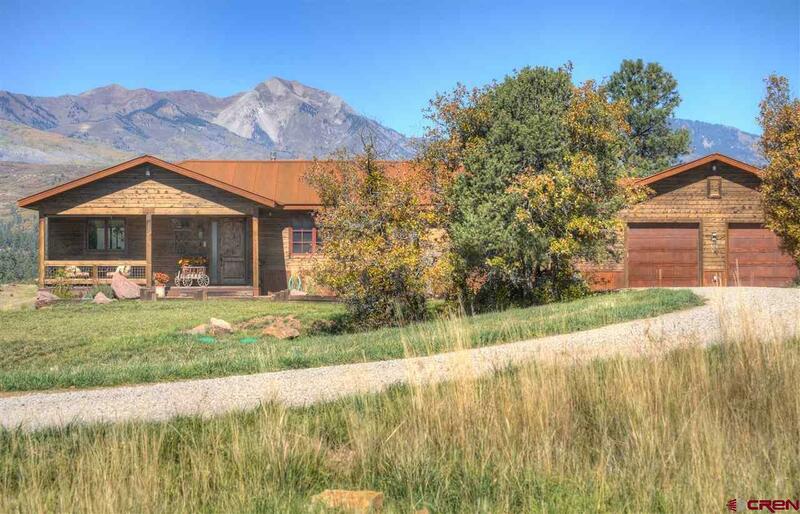 Gentlemans farm or rocky mountain retreat it is only a few minutes drive to numerous forest service access points. Both homes may be used as rentals, vacation rentals or time share etc. they are on separate meters for water, electric, natural gas also separate septic systems There is a full RV hook-up at the guest house with a 50Amp service Site is prepared for a future barn.